Break from the norm with a Raspberry Mint Tea vape juice by Tea Co.! 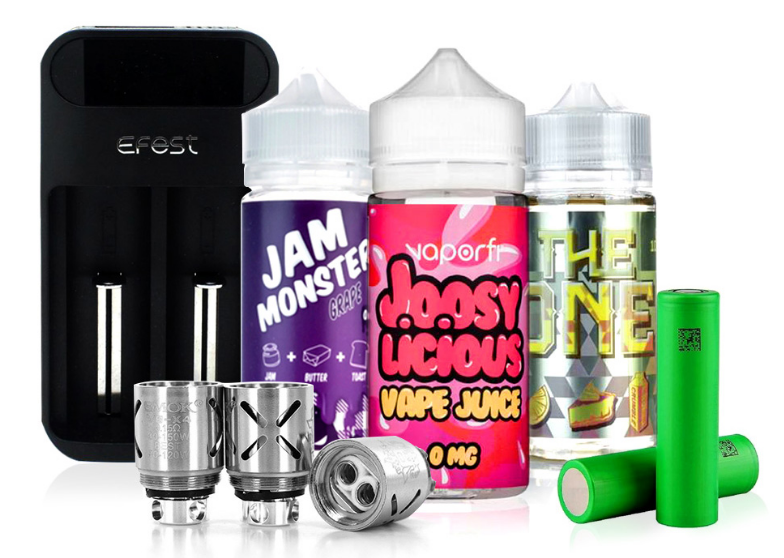 Fill your tank with a serving of a sweet iced tea e-liquid with hidden pockets of tart fruit. A smooth inhale of ice cold tea with a generous serving of raspberries. An exhale of peaches is garnished with a subtle mint creating a tremendous flavor doused upon your tongue. 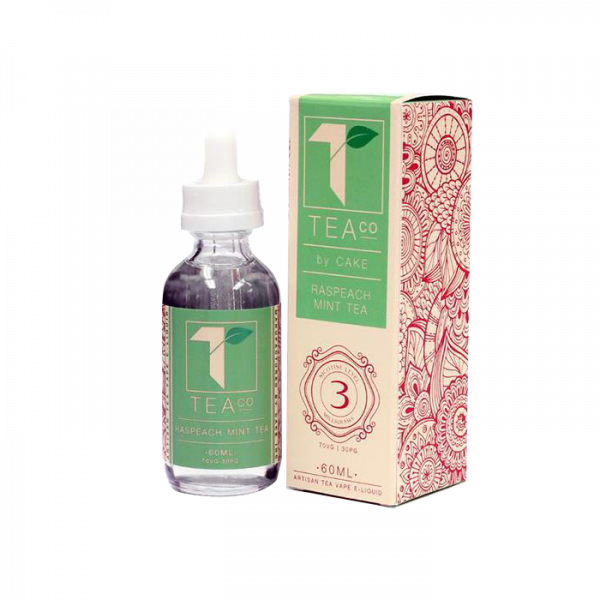 Buy a bottle of Raspberry Mint Tea E-Liquid by Tea Co. (60ML) today! 1 x 60ML Bottle of Raspberry Mint Tea by Tea Co. I wasn't sure what to expect because I don't really like any raspberry type flavors, but this is amazing stuff. Fruity on the inhale and tea'y on the exhale. It got better with age too. I'm impressed. Could easily be an adv! I love this juice. It's mellow and relaxing. Been my ADV for the past week or so. I'd recommend letting this steep for a couple weeks for maximum enjoyment. Straight out of the bottle on a clean, broken in coil, it tasted like cough medicine, really strong flavor and harsh mint exhale. I was NOT a fan and actually really disappointed. I didn't do anything special, just let it breathe every now and then and my second attempt with it a couple of weeks later tasted completely different. INCREDIBLE taste, very mellow raspberry and peach come through, refreshing and cool mint on the exhale for me (not the inhale like previous reviewer experienced). mellow and minty. Light fruit on the after taste. A nice clean tea and mint on the inhale. Light, but good.